The Vantage was in its last year as of 1973, for a few years anyway. 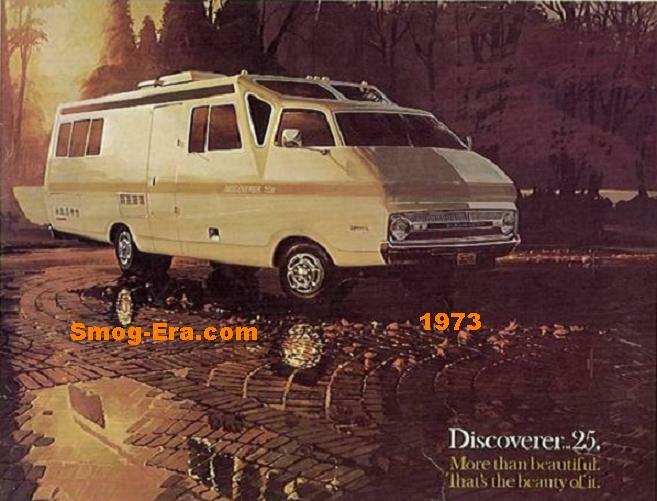 Having had dual headlamps on each side previously, it was now sporting one headlamp per side since ’72. 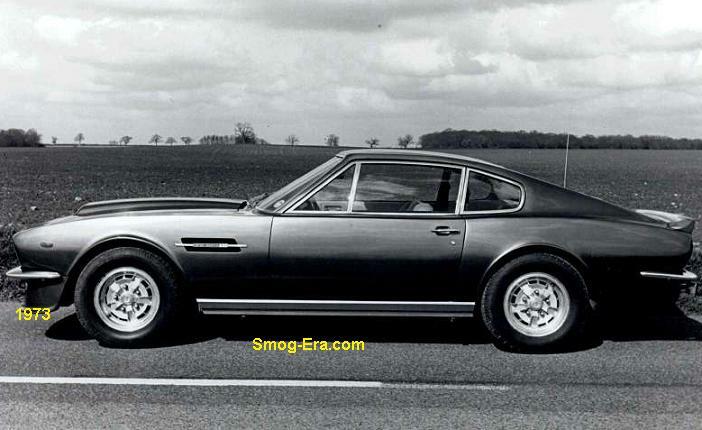 At this time, the Vantage was the lowest cost model from Aston Martin. Its one body style was a 2-door, 2+2 coupe. The wheelbase was almost 103 inches and the car had an length of about 181 inches. Curb weight was about 3800 lbs., not far behind the eight cylinder Aston ‘V8’ model. The car from the get-go was designed to have a V8 powering it, but the basic Vantage retained the six cylinder power of its ancestors. Up to this point, there was no need for eight cylinder in the Vantage, as the Aston ‘V8’ was filling that void. The Aston V8 had virtually the same appearance anyway. Powering it was an all-aluminum 4.0L DOHC 3x2bbl I6. The three carbs were provided by Weber. In Euro-trim, this engine made an astonishing 325hp and 290 ft/lbs of torque. Transmissions were a choice of a 5-speed ZF manual, or a 3-speed Chrysler 727 Torqueflite automatic. 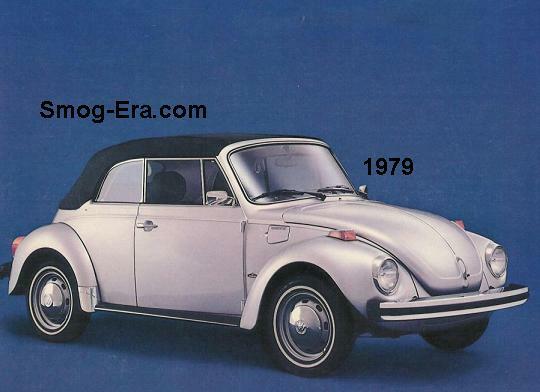 After 1973, the car took a few years off, and returned for 1977, but with little change to its previous appearance. This time it was slotted above the Aston V8 model, and itself was now powered with an eight cylinder. This version was a 5.3L DOHC 4x2bbl H.O. V8 which made 400hp. The ‘High Output’ nomenclature presumably was due to an increased compression ratio and improved camshaft profiles. 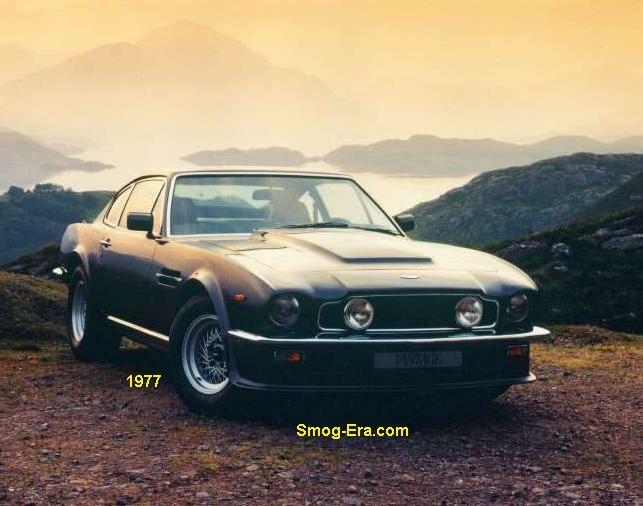 The Vantage nameplate started in the low $20k range in 1973 and by the time 1983 had arrive, pricing was over $100k. The name plate carried on past the end of the smog-era. The name has been used at various times over the years since.